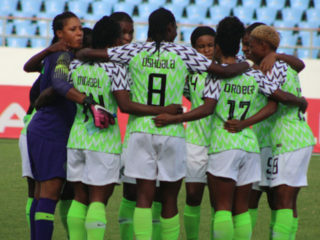 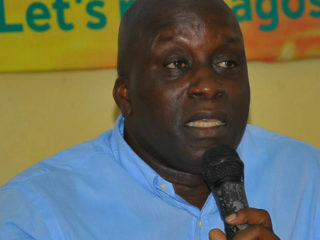 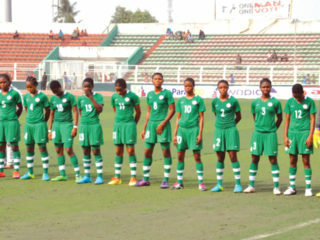 Four years ago, the Nigeria Football Federation (NFF) placed the national female U-17 team, The Flamingos, under the care of coach Bala Nikyu in the build up to the FIFA World Cup at Costa Rica 2014. 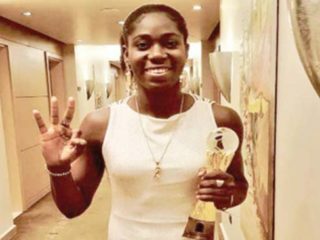 Super Falcons striker, Asisat Oshoala has said that the African Footballer of the Year award she won last week in Accra, Ghana is a gift to all Nigerians, particularly the younger generation, girl child and women who have been a source of inspiration for her. 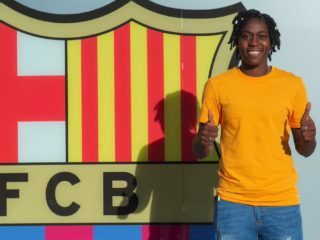 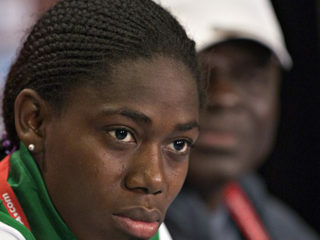 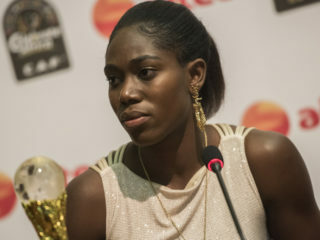 Nigeria's Asisat Oshoala was named Women's Footballer of the Year Asisat in Ghana's capital city Accra on Thursday night. 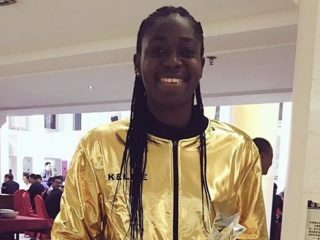 Being the only Nigerian left standing in the Confederation of African Football (CAF) final shortlist for the individual honours for 2017, there are huge expectations that Asisat Oshoala will, like the two years before, pick up the African Women's Player of the Year title again tonight. 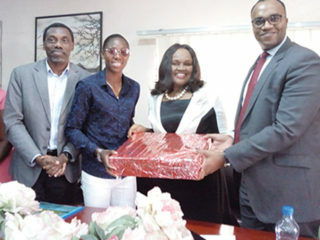 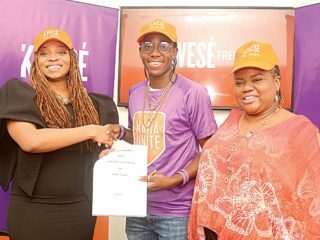 Speaking on the clinic during a courtesy visit to Emzor Pharmaceuticals in Lagos, to commemorate the International Girl Child Day, Oshoala said there have been different football tournaments for the girls in Lagos but that her clinic is a bigger one.